Can an FHA borrower get approved for an FHA home loan if there are missed payments on the borrower’s credit record? 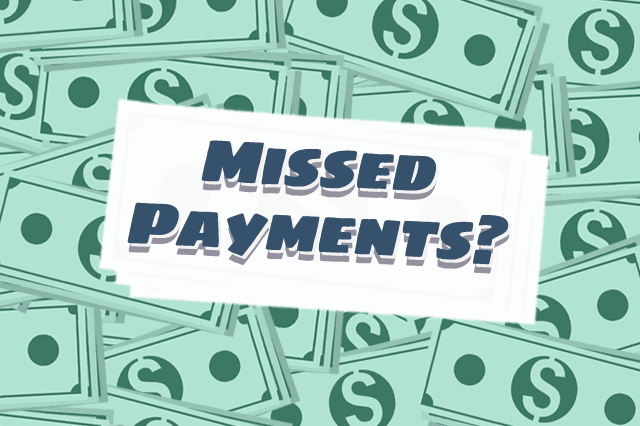 Do some payments count more than others? Your loan officer may be required to take specific steps to insure the loan is able to be approved. July 17, 2018 - Can an FHA borrower get approved for an FHA home loan if there are missed payments on the borrower’s credit record? Do some payments count more than others? HUD 4000.1 is the source of rules and instructions to the lender when encountering missed payments on the borrower’s credit report. Depending on circumstances including whether the lender is able to “automatically underwrite” the loan or is required to manually process it, your loan officer may be required to take specific steps to insure the loan is able to be approved. “The underwriter must examine the Borrower’s overall pattern of credit behavior, not just isolated unsatisfactory or slow payments, to determine the Borrower’s creditworthiness” says HUD 4000.1. It also goes on to say that your payment history may be evaluated in several areas. FHA loan rules say the borrower is considered to have an “acceptable” payment history if all housing and installment loans have been paid on time in the last 12 months leading up to the loan application. Furthermore, FHA loan rules in HUD 4000.1 say that the borrower must not have more than two 30-day late mortgage payments or installment loan payments in the last 24 months. All of this may seem fairly lenient, and for some borrowers these rules are much-needed provisions in the FHA loan rule book. However, FHA mortgage loan regulations are NOT the only rules that affect your transaction. Lender standards will also be very important where missed payments and related credit issues are concerned. Your chosen participating lender may have more strict requirements which must also be met. It’s important to plan on coming to the FHA loan process with at least 12 months of on-time payment activity for best results; it can pay to delay your loan application long enough to get the full 12 months in before you begin filling out loan application documents.